Things Get a bit dark this week as Aaron relapses and lets the booze get the better of him. 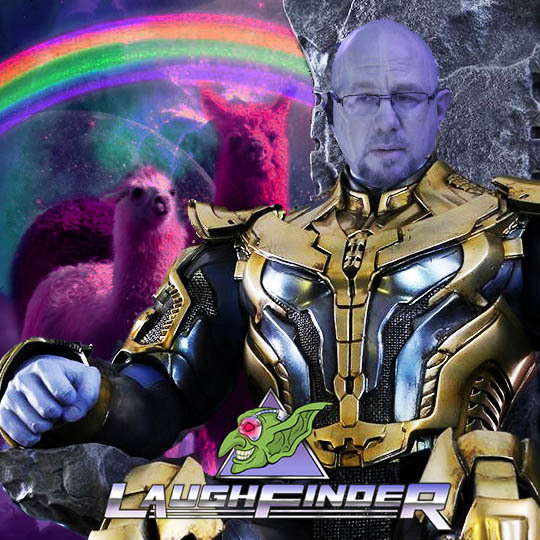 Other than that we take down some disgruntled Rag Men With our Guest, Owner of one of the east coast’s best comedy clubs, Magooby’s Joke House, Andrew Unger. Stay tuned to hear how you can claim 4 free Tickets to Magooby’s to see Nerd Comic Brian Posehn April 5th-7th. another 5 star review AND to lighten things up, the Weekly outro is Portugal the man’s song “Feel It Still” Remixed by none other than Weird Al! available on itunes and Amazon music.